Governor John Hickenlooper wants the state to reevaluate how it inspects oil and gas wells in the wake of a fatal home explosion in Firestone. An oil and gas flow line was found to be severed and leaking methane and other gases. Two people died and another was critically injured in the explosion. Colorado energy regulators are trying to quell the public's fears after a house built near an oil and gas well exploded, killing two men. The explosion happened in the small community of Firestone, thirty miles north of Denver, where oil and gas wells are common. State officials are still investigating the explosion and don't know what caused it. The largest oil and gas producer in Colorado has temporarily shut down 3,000 wells as an investigation into the explosion of a house where two people died continues. 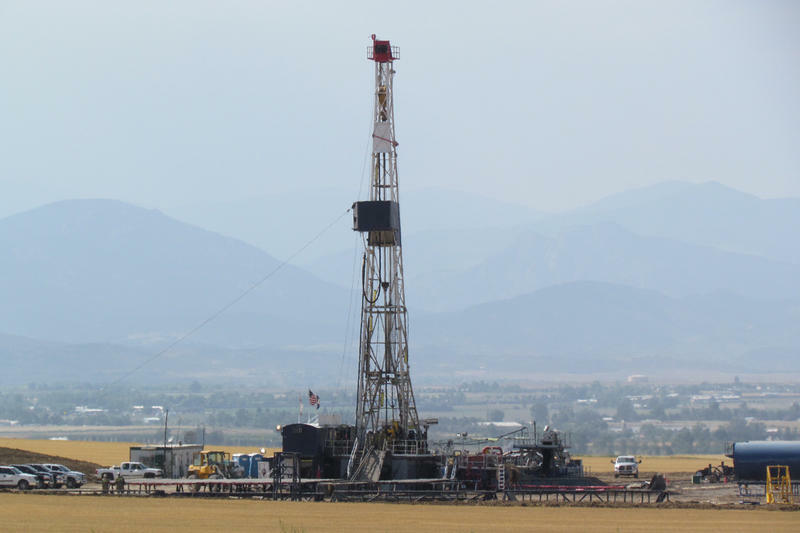 The Colorado Supreme Court ruled unanimously against the city of Longmont's hydraulic fracturing ban and the moratorium in Fort Collins Monday. The state's highest court said that Longmont's ban conflicts with state law and is invalid and unenforceable. The court ruled that state law also preempts the moratorium in Fort Collins. 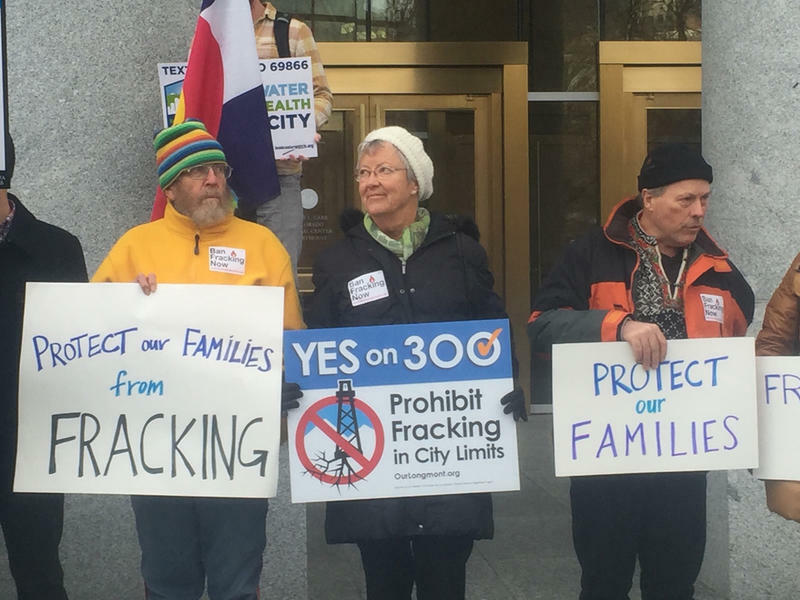 The Colorado Supreme Court heard arguments Wednesday on whether local cities in Colorado can either ban hydraulic fracturing or declare a moratorium. The chamber was filled with a who's who in the energy world, from policy experts and state and city officials, to top attorneys and environmental activists, highlighting the importance of the cases. Energy development is always a hot topic at the statehouse, but 2015 was oddly quiet. Even with recommendations from a task force studying the issue, state lawmakers did little this past session where oil and gas drilling is concerned. As a result, some of the more long-standing issues as local control and public health concerns are still simmering. Trinidad is reeling from a mass layoff. KRCC's Dana Cronin reports. Around 100 people are losing their jobs at the Pioneer Natural Resources branch in Trinidad. The Texas-based oil and gas company was the largest employer in the city, says Gabriel Engeland, Trinidad's City Manager, who adds that the layoffs are devastating both economically and socially. Tisha Schuller announced earlier this week that she’s leaving her position as head of the Colorado Oil and Gas Association, the state’s largest trade organization for the energy industry. She sat down with Bente Birkeland to discuss industry challenges and why she's moving on. 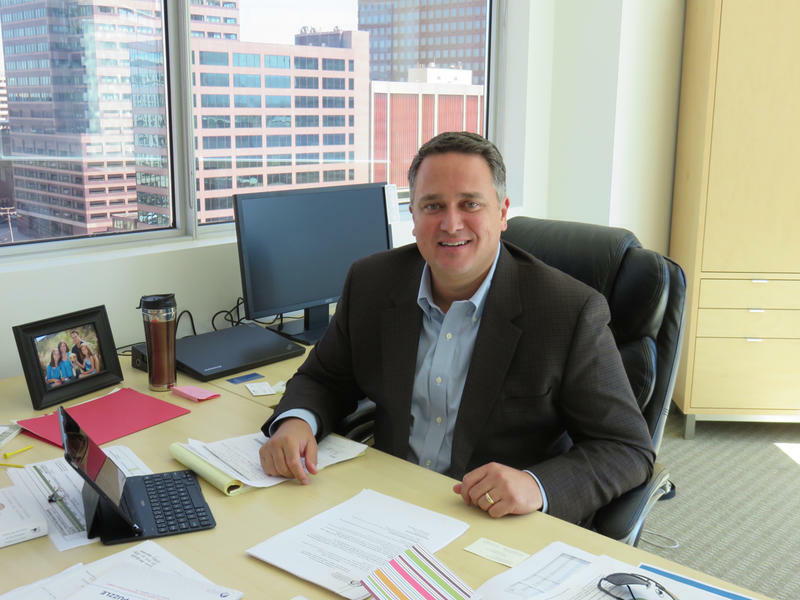 Capitol Conversation: What's Next in Oil & Gas? 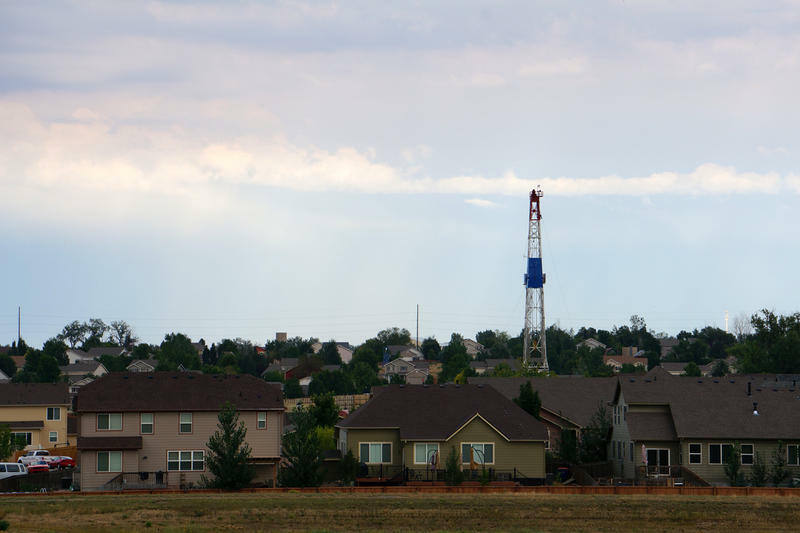 Governor John Hickenlooper’s oil and gas task force recently proposed nine recommendations to try and easy concerns for people living near energy development, but it did not vote to give local communities more control over oil and gas drilling. Many state lawmakers were waiting on recommendations before introducing energy related bills. As part of our Capitol Conversation series, Bente Birkeland takes a look ahead with Ivan Moreno of the Associated Press and Peter Marcus with the Durango Herald. 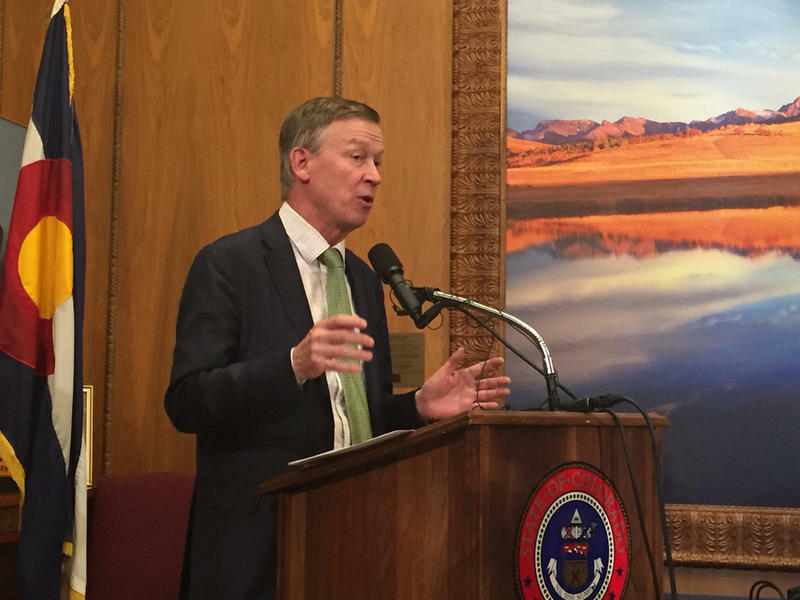 Governor John Hickenlooper’s oil and gas task force will deliver its final recommendations Friday. The group is proposing nine changes to try and mitigate the impacts of energy development near communities. 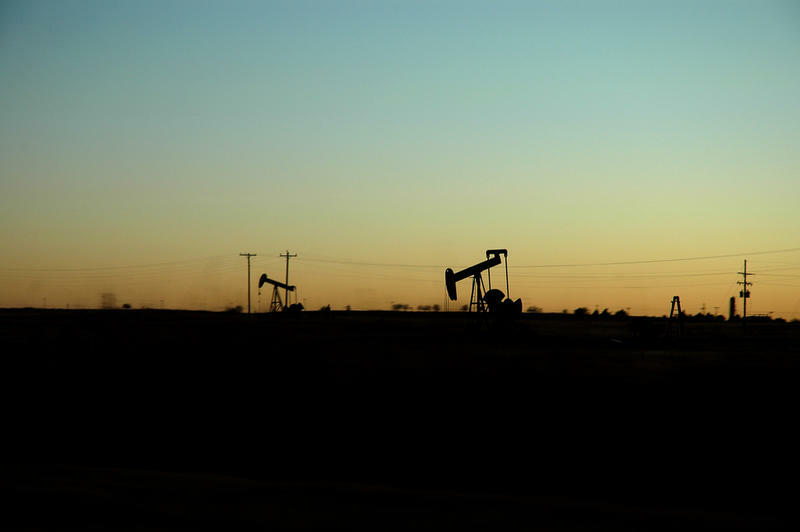 The task force also wants local governments to be more involved in developing large drill sites, but stopped short of allowing cities and counties to adopt stricter rules than the state standards. Bente Birkeland sat down with the Governor to discuss his thoughts on the group’s work and some of the backlash from members of his own party. 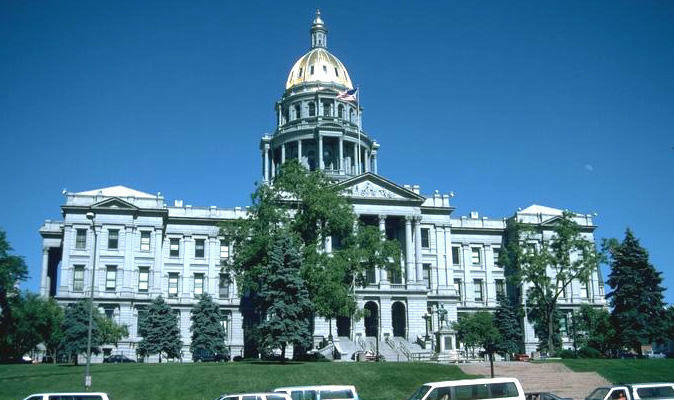 After five months of meetings, the work of Governor John Hickenlooper’s oil and gas task force is getting mixed reviews from lawmakers at the state capitol. 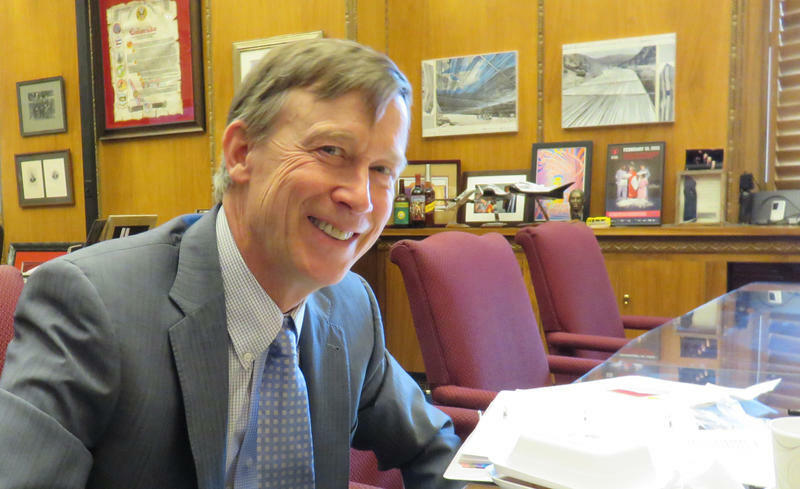 Governor John Hickenlooper created the task force last August to avoid a fracking fight at the ballot box, and to keep two anti- oil and gas measures from reaching voters. Now, that group of individuals from the industry to environmentalists has backed nine recommendations, such as adding more well inspectors and trying to reduce truck traffic. 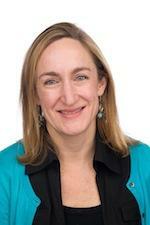 In this week's Capitol Conversation, Bente Birkeland takes a look at the policy debates ahead. She talked to Kristen Wyatt with the Associated Press and John Frank with the Denver Post about what they’ll be covering and some issues that do and don’t fall along party lines. A debate on drones does not fall along party lines and will get a hearing in the Senate Tuesday. State lawmakers are mostly holding off on introducing energy related bills this session. While oil and gas development is a hot topic, legislators are waiting for a report from the Governor’s Oil and Gas Task Force. 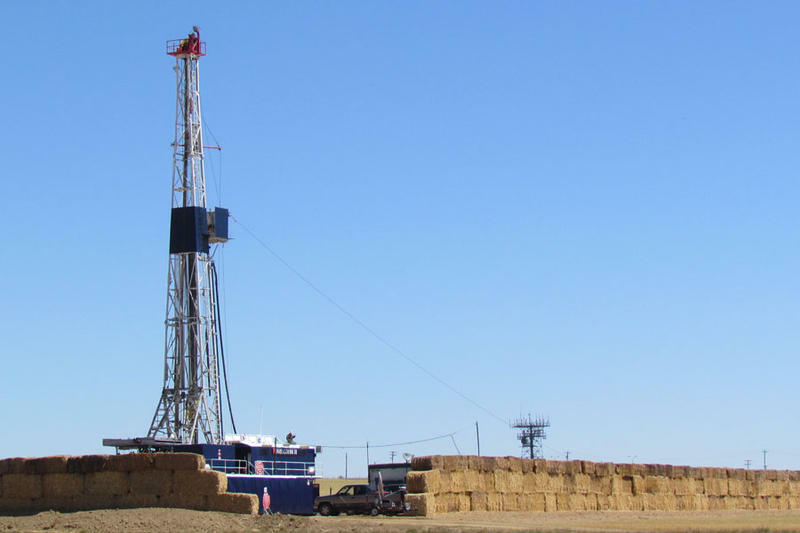 The task force is holding meetings this week in Greeley and is charged with crafting recommendations to help mitigate the impacts of drilling to communities and harmonize local and state regulations. The group has held hearings across the state and the final meeting is next month. The Bureau of Land Management, environmentalists, and the energy industry have reached an agreement on a proposal to drill for oil and gas on the Roan Plateau. The new plan cancels 17 out of 19 oil and gas leases that were issued in 2008. 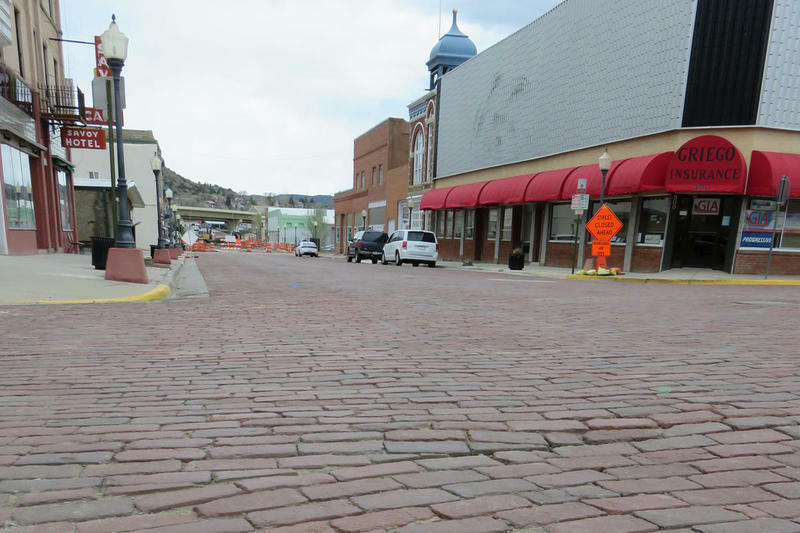 Two previous leases at the top of the plateau, and a dozen at the base will remain in place. "These measures allow us to protect the plateau but harness some of the energy resources," said Governor John Hickenlooper. 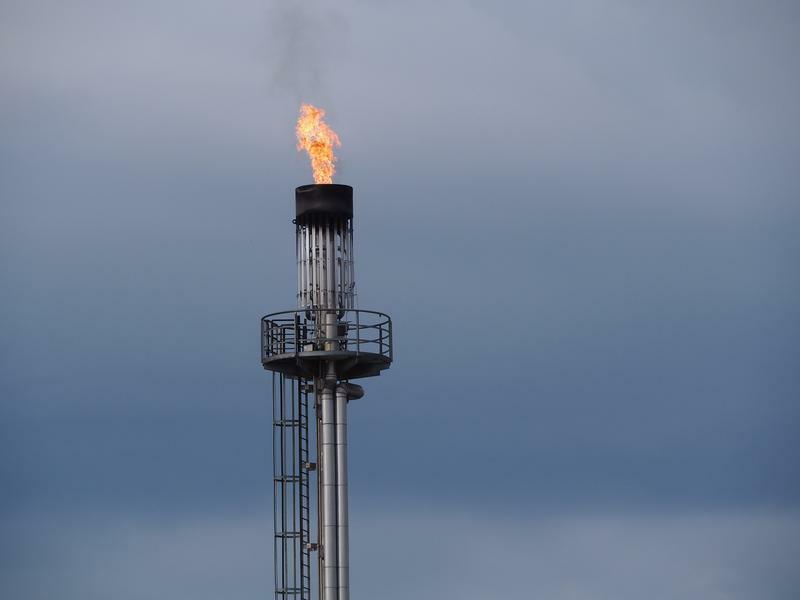 The Governor’s Oil and Gas Task Force charged with coming up with new recommendations for the energy industry is getting off to a slower than anticipated start. 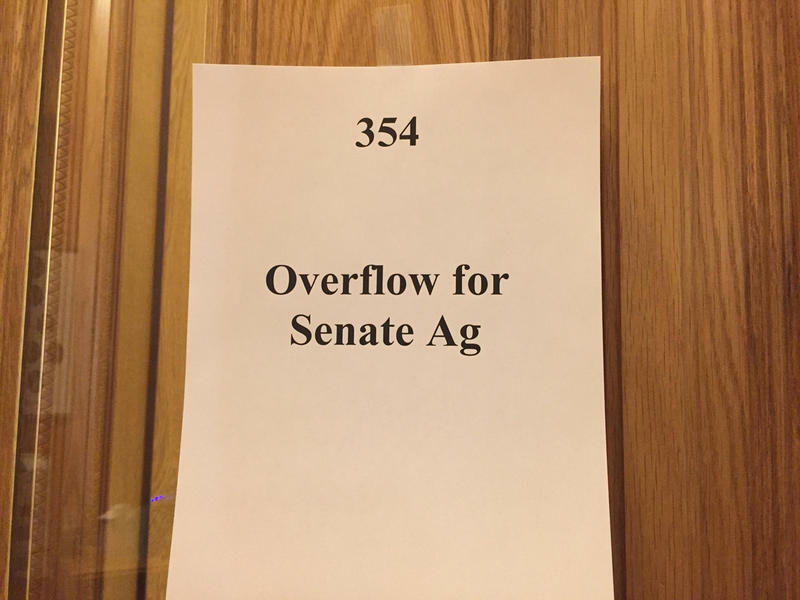 Bente Birkeland has more from the state capitol. 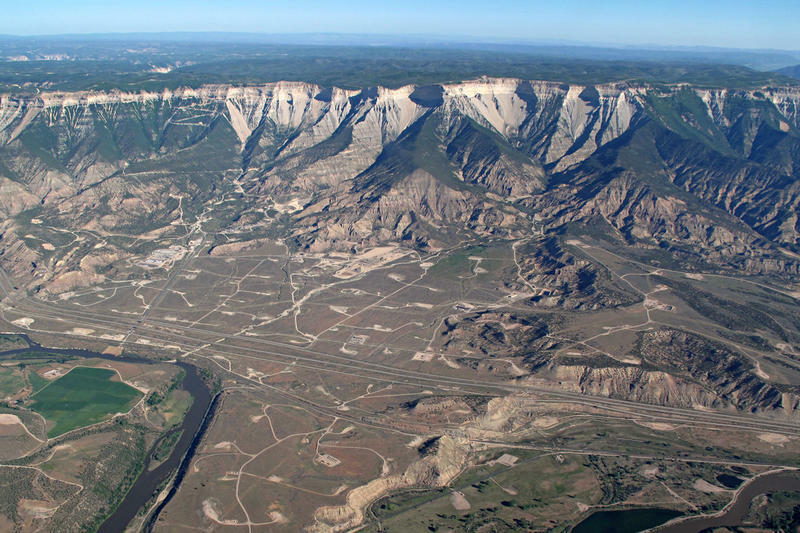 Now that Governor John Hickenlooper and Democratic Congressman Jared Polis have reached a deal to avoid an expensive fight at the ballot box over oil and gas drilling, Bente Birkeland takes a look at the next steps. She talks to statehouse reporters about what the deal means politically and the likelihood of a legislative compromise succeeding. Meanwhile, a judge in Fort Collins today ruled that that city's ban on fracking violates state law.